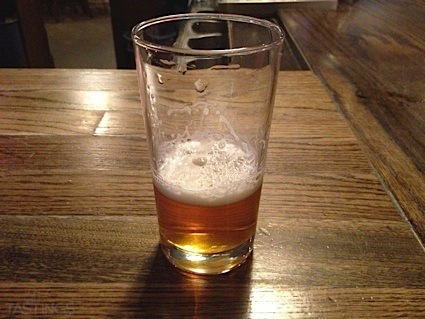 Bottom Line: A great, invigorating grapefruit IPA that is sure to please. 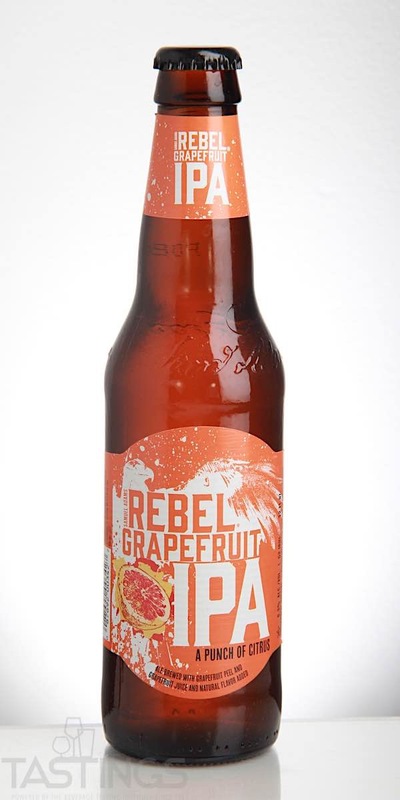 Samuel Adams Rebel Grapefruit IPA rating was calculated by tastings.com to be 91 points out of 100 on 6/8/2018. Please note that MSRP may have changed since the date of our review.